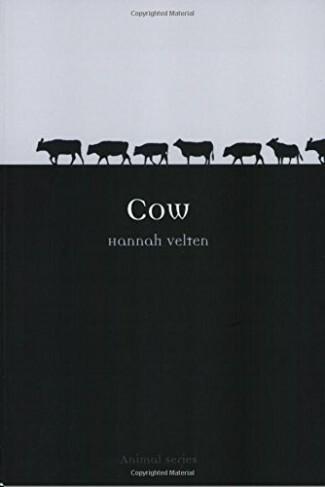 Hannah Velten is a freelance writer and researcher, specialising in the history of animals in society. She worked extensively on British dairy farms and Australian cattle stations before becoming livestock reporter for Farmers Weekly. She has had three books published – Cow, Milk and Beastly London – with Reaktion Books. Beastly London was named Book of the Year 2013 by @londonhistorians and London Book of the Year 2013 by @londonist. She lives in Sussex with her husband and two children. Hannah also writes ‘Animal History Daily: Random Titbits from the Archives’ for lovers of animal history.